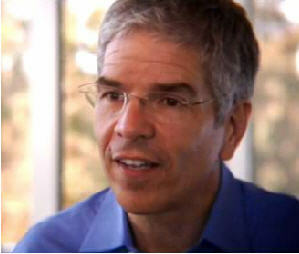 Aplia's founder, Paul Romer, recently wrote about the financial crisis on the Growth Blog. In his essay, Romer encourages a more open dialogue between the academics who build economic models and the policymakers who respond to unforeseen economic crises in real time. Read the post to find out more. 1. Think about the basic models you learned in introductory economics, like supply and demand. How do these models inform your understanding of the financial crisis? What aspects of the crisis do they leave unexplained? 2. How would you rate the performance of the Treasury and the Fed in handling the ongoing crisis? What would you do differently? How can we prevent similar crises from developing in the future?